Welcome to the College of Therapy Yoga, lovingly known as COTY. If you’re here on your journey to health and a career helping others, you’ve come to the right place. 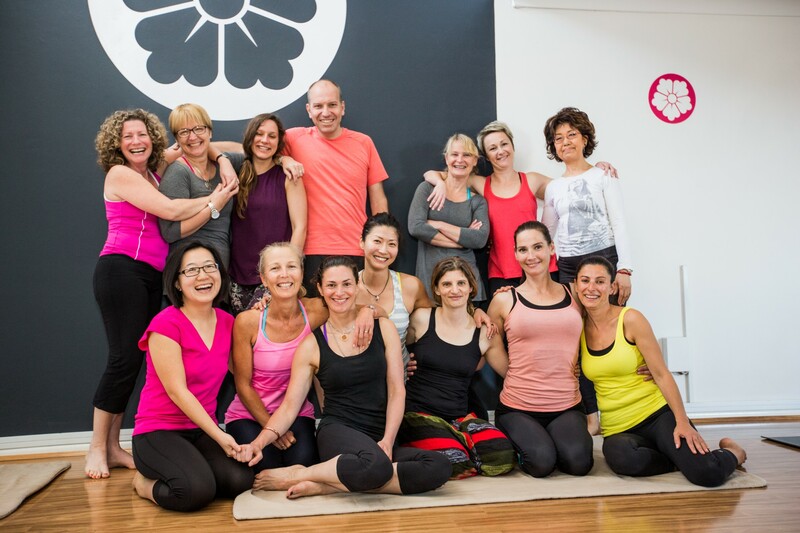 Our journey started similarly in 2000, when we opened our training centre (formerly The Yoga House) to spread the word about the wonders of Japanese-inspired yoga. We wanted to share how impactful and therapeutic our special brand of yoga could be, so we decided that the most effective way to do this would be to train more teachers who would go out into the world and share the experience with more students than we could ever reach alone. Right from the get-go, we’ve been a non-traditional college, teaching a yoga with Indian origins, spiced up with a Japanese twist, and blended with the ancient fundamentals of Chinese medicine. So of course there were a lot of things we did differently than mainstream Australian yoga studios. Because of this, we found ourselves misfits in the yoga industry. Back then, there were many different and yet fixed opinions on what yoga should and should not be. Traditional yogis did not know what to think about us, as we did not adhere to the classic teaching styles they were used to. One main point of difference was that we do not use the Sanskrit terms for asanas, believing that this put up a barrier between Australian people and the message of yoga. We also did not practice traditional breathing and meditation techniques in everyday classes. But the reason we had started our school in the first place was because we knew, without a doubt, that our style of yoga had measurable therapeutic outcomes. When taught by trained professionals, remedial yoga was a powerful physical and mental health care tool, though only countries with a more holistic concept of health – like Sweden, Canada, and India – had yet to recognise this. 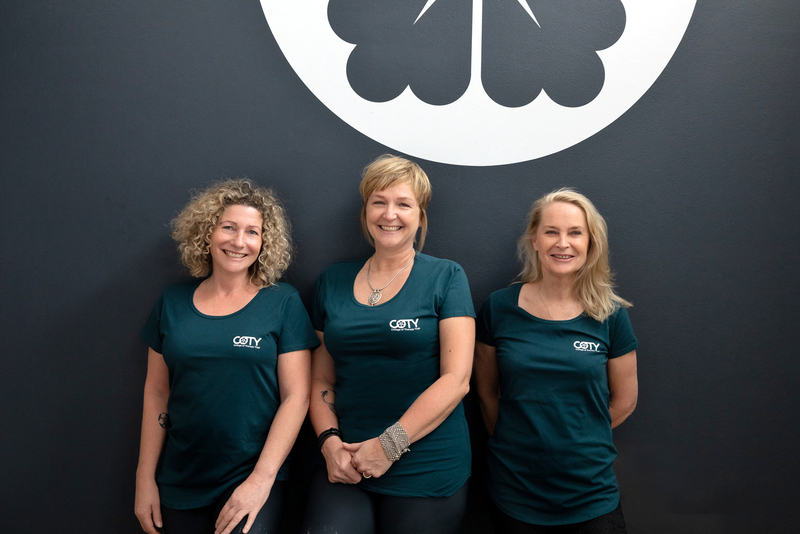 When we first sought to join an Australian yoga association to register our teacher training in Sydney, we were told that we could not register our yoga as a therapy. The conventional understanding of yoga has come a long way since then, as yoga has made its mark as a popular go-to for stress management for many Australians. It took about five years for us to find common ground for basic training standards, but eventually, not only did the yoga industry come around to our way of thinking, but even western medicine has discovered and employed the benefits of therapeutic yoga. Today, the little school started almost two decades ago has taken its rightful place in the healthcare industry as a Registered Training Organisation, dedicated to training everyday Australians to do valuable work that enriches our communities. We will continue to advocate for yoga as a therapy until it becomes an effective health care and health maintenance option for all Australians, which is why it’s so appropriate that we specialise in a yoga that’s accessible for even total beginners – Remedial Yoga Therapy. We start by training our students in the foundational concepts of teaching a yoga class, then build on these skills and knowledge with hands-on experience and further study into improve health and wellbeing through yoga. With this in mind, our yoga teacher training incorporates concepts that go beyond the mat - most importantly, the holistic approach to human bodies, health and wellbeing, and how to teach it to others. We want all our graduates to understand the human body, what makes us tick, and how a balanced body has a positive influence on the way we think and feel. As part of our holistic commitment to the balanced body health, COTY now includes the study of other oriental therapies, including Shiatsu massage (the body-work partner to Remedial Yoga Therapy), which uses the same diagnostic philosophies and energy meridians but delivered through touch. Across all our programs, we take a student-centered approach to training, starting from our dedication to providing students with the comfort that they’re learning from the best. Our vocational trainers are highly accredited in their fields, and always bring a love of their areas of specialty to mat. They include experts in anatomy and physiology of the human body – how it moves, how it functions, and how to ellicit change to improve and maintain optimal health. Yet even with such expertise at our disposal, we’ve kept all our programs evolving over the years to ensure that our students are getting the most relevant yoga education in practice and theory. That’s why our programs go further than just teaching the asanas. We study ancient texts with a modern understanding of therapeutic mindsets. But effective remedial yoga teachers of the future must go even further. That’s why we do more than equipping students to teach with humility and empathy. In order for yoga therapy to universally take its rightful place in the health care industry, we know our teachers must be trained to specifically for workplace development in allied and complementary health. As a key to wider community and professional acceptance to yoga, we have integrated western medical ideas and terminology into our training to ensure that careers are rewarding and fulfill the high standards set for allied health practitioners. In fact, the first thing we ask of all our students as Australia’s future complementary health care practitioners is to commit to become well themselves. It is only then that they are fully prepared to teach, heal, and transform others. What do you get when you blend Japanese Shiatsu, the Five Element System, Traditional Chinese Medicine, and the scientific study of human anatomy? An extraordinary style of yoga that will rock your world. What do you get when you blend Japanese Shiatsu, the Five Element System, Traditional Chinese Medicine, and the scientific study of human anatomy? An extraordinary style of yoga that will rock your world.